Outdoor movies are a great way to bring communities and families together in a natural environment to enjoy the cinema! If you are interested in having a movie night outside for your family, church group, community or any other large events, let us know how we can help! Any of the prices listed do not include the licensing, but we can assist in acquiring that as well. Open Air Cinema’s Elite Series of inflatable movie screens bring the magic of the big screen to your local park, music or film festival, resort, or military base. These screens are for community leaders, event producers, and business people who are entertaining hundreds to thousands of people at a time. 1st step: Select your movie title for your event. We can help. Ask us which titles attract the biggest audiences. 2nd step: Is it available on DVD yet? If you're not sure, we can help! 3rd step: Contact us to schedule our outdoor cinema services for your specific date and movie title. 4th step: Talk with us about how to obtain your public performance license. 5th step: Contact us to find out which film licensing company will be the best for you to work with. There are several companies that offer liscencing, and we'll direct you to the appropriate one based on what type of film you'll be screening. 6th step: Typically these companies will simply bill your credit card for the license. They'll notify you of any restrictions and they'll send you a printed license for screening the title at one address on a specific date. Either they'll supply you with a DVD or you bring your own. Restrictions from StudiosGenerally, if it's available on DVD it can be presented. Some filmmakers, such as Disney and its subsidiaries, have partially restricted use of their movie titles in outdoor settings. Please contact us to learn more. Respecting copyrighted movies is fundamental for legitimately hosting outdoor cinema events. 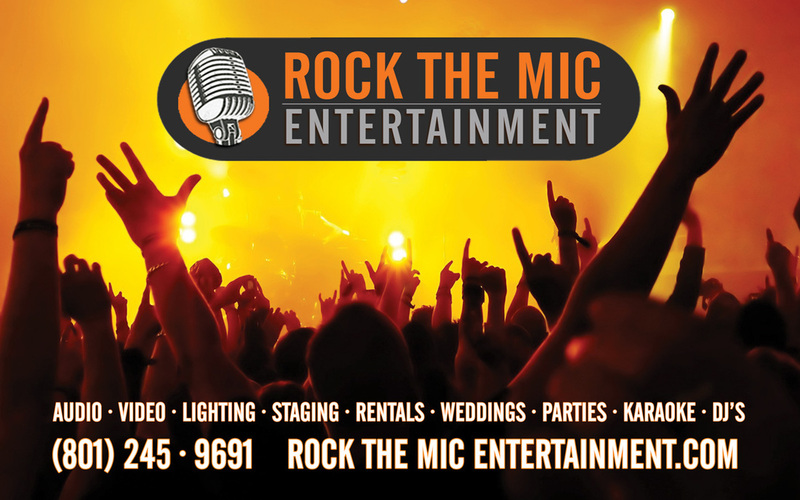 By respecting the copyright licensing laws, Rock the Mic Entertainment and its customers help support outdoor cinema entertainment for years to come.